First Lady Melania Trump has won her second defamation suit against a separate British newspaper. 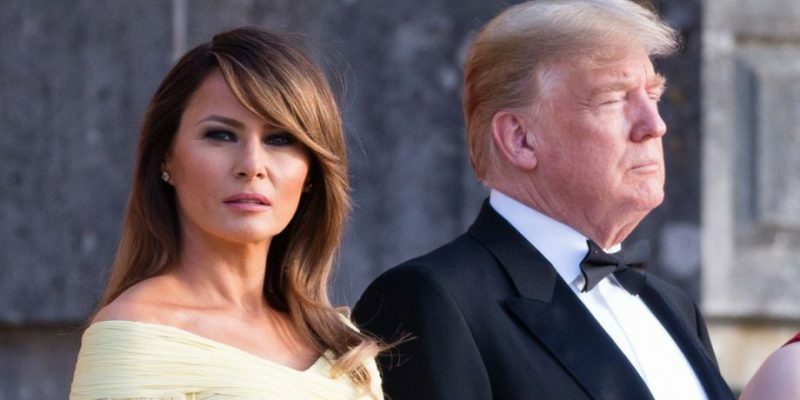 London’s Daily Telegraph issued an apology on Saturday and agreed to pay the former model’s legal fees in addition to “substantial damages” due to false allegations in a magazine publication entitled, “The Mystery of Melania”. The amount she will receive was not specified but a similar settlement in 2017 with Daily Mail and Mail Online awarded Melania $2.9 million. The First Lady also received an apology and settlement from an American blogger that same year for a “substantial sum”.